Have you ever thought about how important it is to have a social platform that is purposefully meant for all things business/working? I am still in high school and even I have a LinkedIn profile (even though I created it in early June!)! On LinkedIn you can connect with other businesses, your employer, co-workers etc. and you can maintain contact with your network. This contact can (if need be) help you with business ventures or worst case scenario, if you lost your job, you can search for a new one on LinkedIn. Being an intern here at RyePoint, I can add that onto my personal profile to show other businesses in the future that I have real experience. 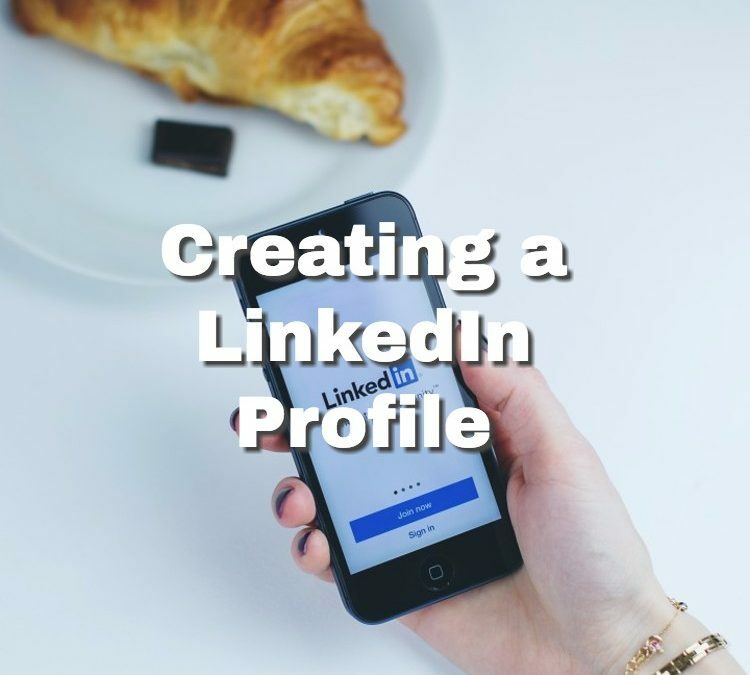 When I first logged into LinkedIn, I found that it was easy to update my LinkedIn profile, it gave step-by-step tips on how to be sure that your profile is as strong as possible. For example, it tells you to add in a description of yourself, your experience, your education, and your featured skills. Make sure to update your profile picture and that it is something that you want to represent you (your business logo or an image of yourself is recommended). There is also a header banner that you should also add, for the purpose of making sure that all your social media platforms stay consistent. A company page is a cool feature for people to search and find information about a business. In the page, you can see a description, specialties, and contact information, along with a link to the website. I am an admin to 2 company pages: my own, “Nicole Graphics” (still under construction) and “RyePoint Internet Marketing”. These pages, are packed with a lot of information about the business. You can go as detailed as you want to: adding the year founded, the number of employees, headquarters, etc. This just gives the viewer more information on your business. Something that I just learned is that your former and current employers, team members, and teacher can rate and recommend you. With that being said, you should keep good relationships with all people, because you will never know when you will need someone to write or recommend you to someone else. Out of all the tips that I have gotten out of being located at a coworking space, maintaining good relationships with people and staying in contact with them has definitely been the biggest one and it ALWAYS applies to everyday life.